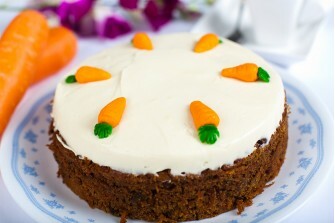 A classic comfort cake for all occasions, naturally sweetened by carrots and raisins. 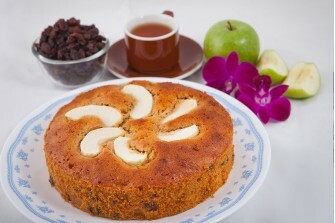 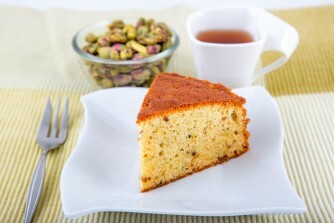 Complemented b..
Fresh, diced apples folded within the batter gives this cake a soft, moist texture. 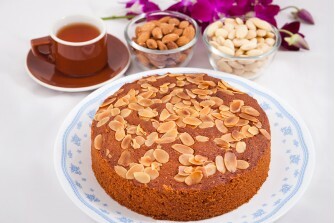 Topped with thin..
Our version of the traditional recipe. 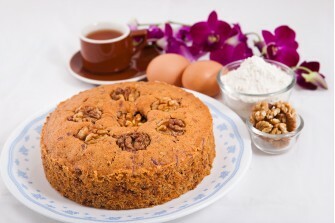 This aromatic cake smells and tastes of nostalgia--- ro..
Fragrant Durian Butter Cake made with 100% Homegrown Durian. 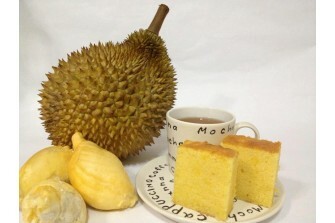 A must try for all Durian Lovers!..